Tragically, a farmer and his son located about 30 miles outside of Minneapolis, Minnesota both died when the men were electrocuted while lifting a large piece of farming equipment. They were moving an auger, and it struck a nearby power line. Unfortunately, electrocution injuries on a farm can be quick but often deadly. Approximately, 62 farmers die every year from electrocution. 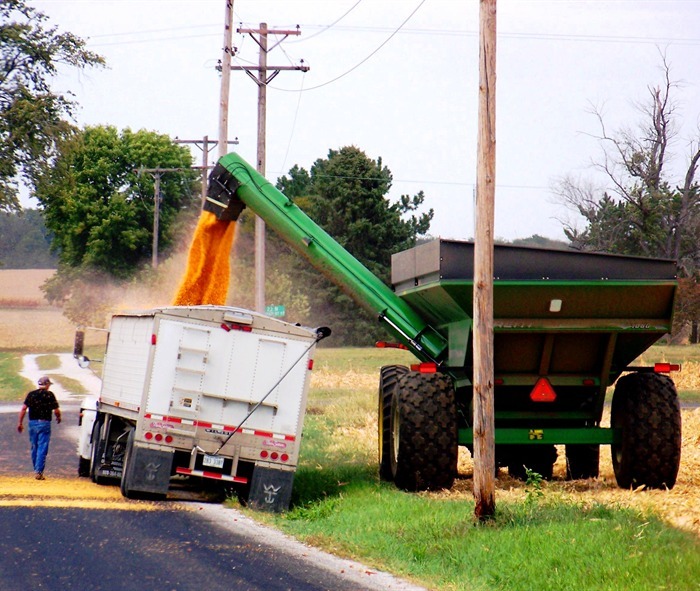 The most common electrocution injuries occur when portable grain augers, oversized wagons, large combines, irrigation pipe and other tall equipment come into contact with an overhead power line. Weather can wear away the insulation on power lines and expose a line. Not just farming equipment can impose electrocution injuries. Power lines have electrocuted farmers while lifting 30ft aluminum irrigation pipes to a horizontal position under high-voltage lines. Neither store nor upend irrigation pipe within 100 feet of overhead power lines. Keep all equipment and irrigation water streams at least 10 feet away from these lines. Do not turn to the vehicle. Many electrocutions occur when someone leaves the equipment, then returns assuming the danger has passed. Barns and livestock houses can also bring electrocution injuries. 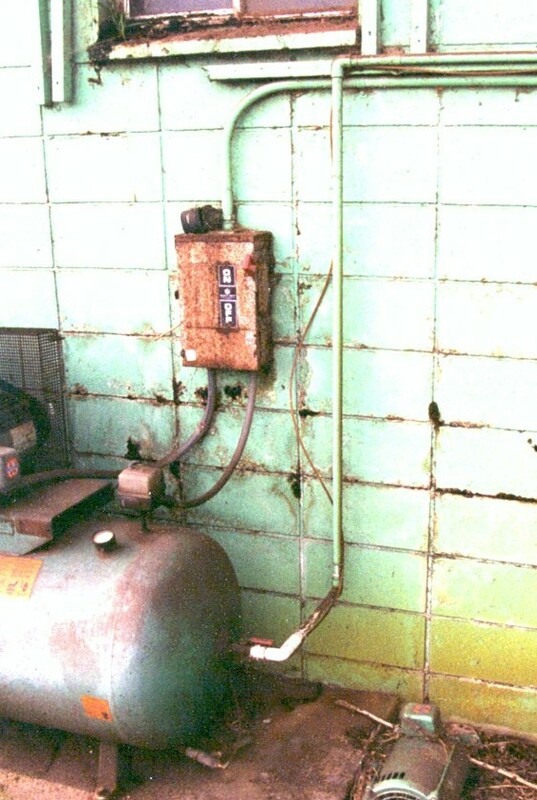 These places are often dusty, moist and bring corrosion. Make sure electrical boxes, outlets and motors in these areas are waterproof, dustproof and explosion proof. It’s important to remember that no matter how many safety precautions you take, farm work is highly dangerous. When injured on the job, it’s likely you are not at fault. Compensation may be available. If you are an injured farm worker, if one of your family members has been injured or died from being electrocuted on the job, or if you have lost wages due to electrocution injury, you may be entitled to compensation—including payments over and above Worker’s Compensation. The Farm Injury Resource Center is dedicated to providing free confidential help to farmers and farm workers.